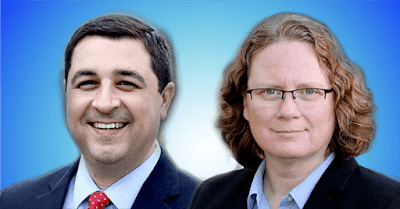 Meet special guests Josh Kaul, Democratic candidate for WI Attorney General and Margaret Engebretson, Democratic candidate for Congress. We'll also celebrate our success in the April elections, and look for ways to build from that to victories in November. Join us, meet progressive neighbors, and help us turn northern WI blue. There are a TON of other great events happening in our area this month. Check our calendar for the latest!